Wherever you are starting your college journey from, we are ready to point you towards the future you want. 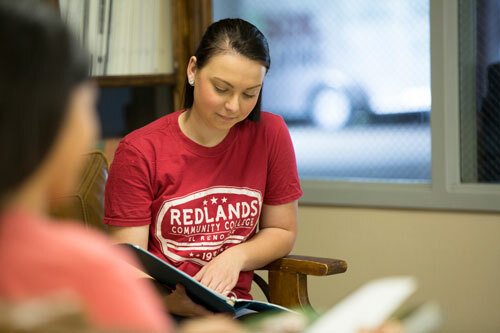 Redlands provides you an energized learning environment without ever feeling lost in the shuffle of a thousand-person lecture hall or skyscraper dormitory. 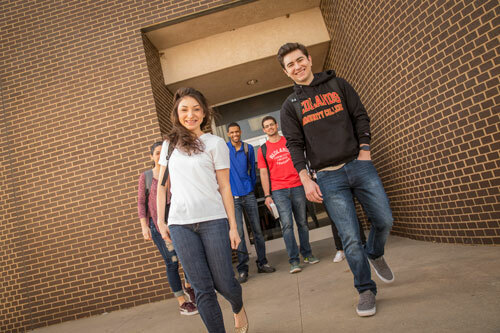 Even first-generation college students feel at home! From on-campus housing to competitive women's and men's athletics, you might be surprised at the range of experiences open to you at Redlands. 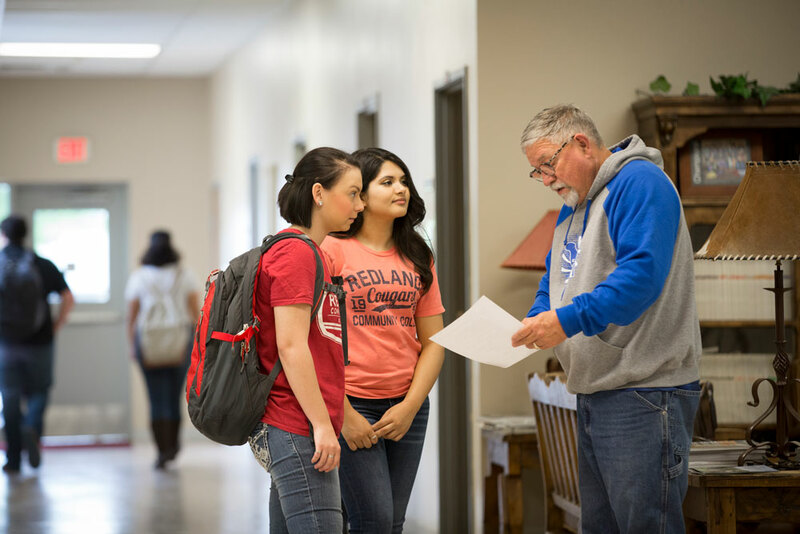 Our low student/faculty ratio helps you make the most of all your opportunities. 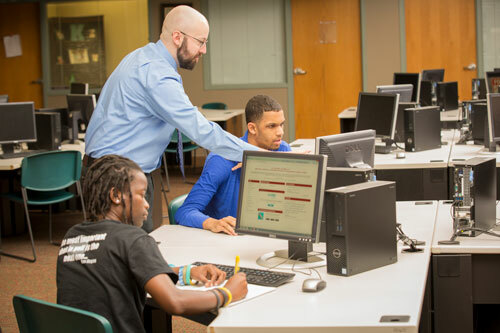 If you have a high school diploma or equivalent, you can enroll in a degree program. Schedule a tour online using our convenient form. We'd love to show you around! 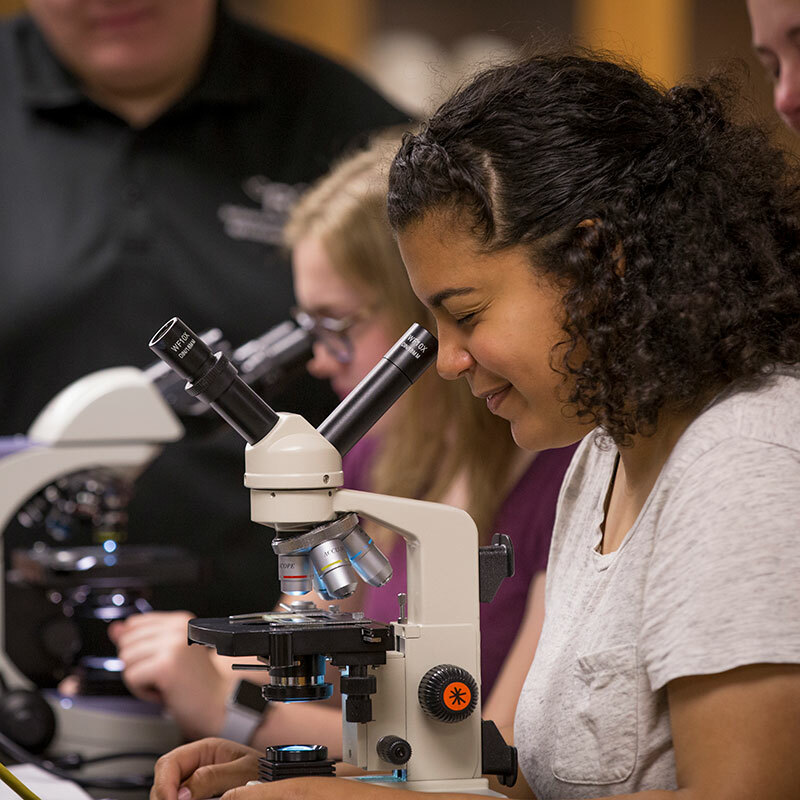 Redlands is not a large school, but our students bring a world of different experiences to our classrooms and activities. To make sure your classwork lines up with your prior academic experiences, we use the Accuplacer system.